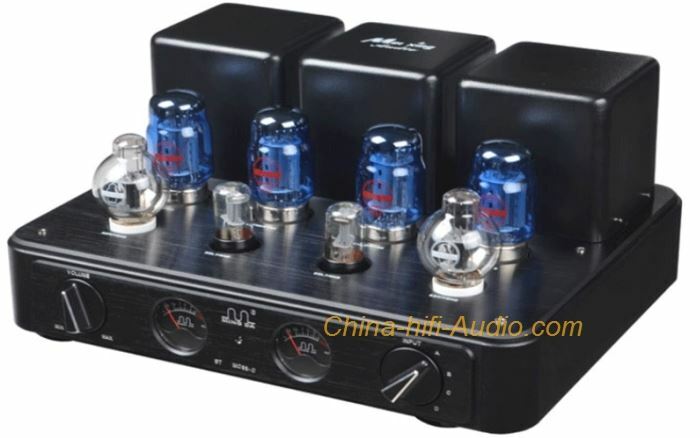 The MingDa MC88-C 2014 amplifier is a classic work of Meixing Electronics Factory. This 2014 new version makes great improvement in it appearance, valves, transformer and other key components. It makes the stability and timbre performance better.